Summer may be the most wonderful time of the year for beach bums in America, with sea-shelled tundras of sand packed with people of all ages trying to burn off the icy coat winter wrapped them in by soaking in the rejuvenated sun rays. Summer has become a symbol of escape from not only the cold shoulder of the weather but from the cold embrace of the 9 to 5 grind. So, what better way to escape then by hiding out in a destination that embodies the feeling of summer and a place that provides the immunity of the beach. 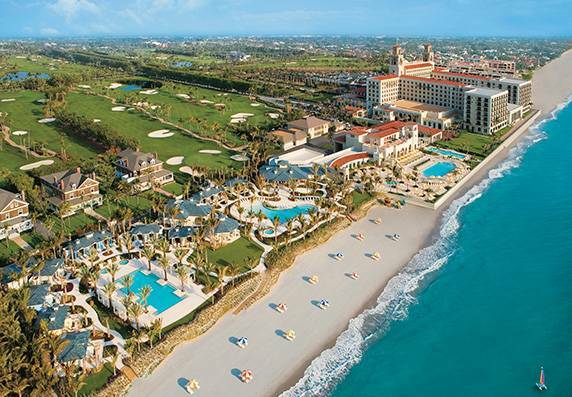 These South Florida destinations can do just that for you this summer. Here are some of our top picks for the perfect summer getaway, or for those of you who are local, staycation. Palm Beach is a beach destination in general, a 50-mile shoreline and 20 reefs to explore, both of which are naturally warmed by the Gulf Stream. 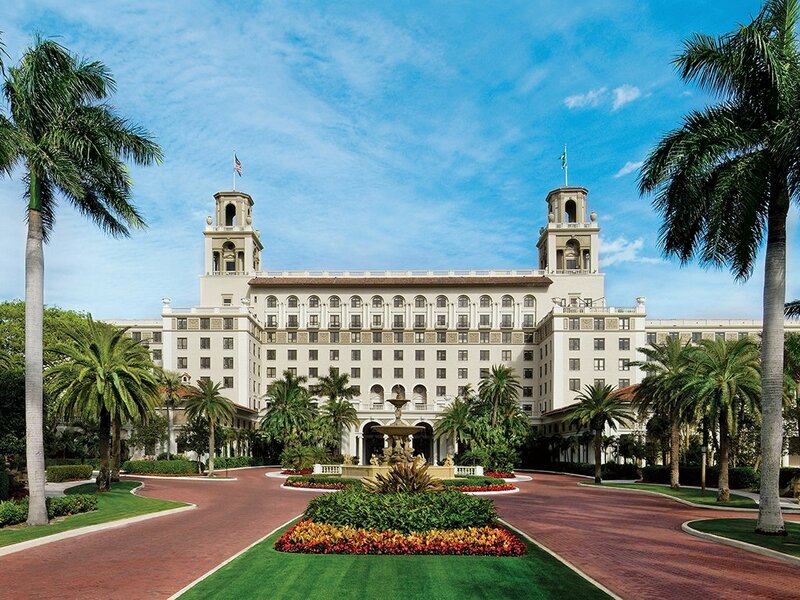 There’s an abundance of places that can make your stay enjoyable but the one that takes the cake is The Breakers. 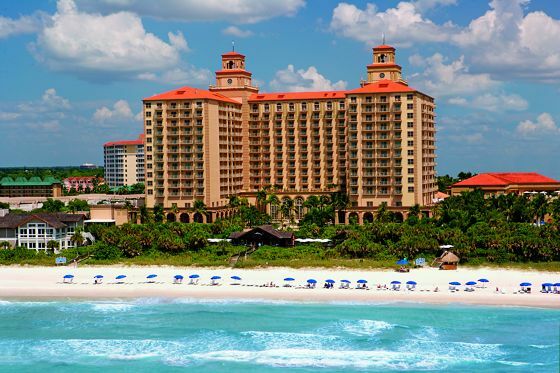 The 5-star hotel is drenched in an Italian Renaissance-style design and casts over a 140-acre oceanfront property. Not to mention the two 18-hole golf courses, 10 tennis courts, 20,000 square foot spa, a fitness center that oversees the ocean, and half a mile of private beach. 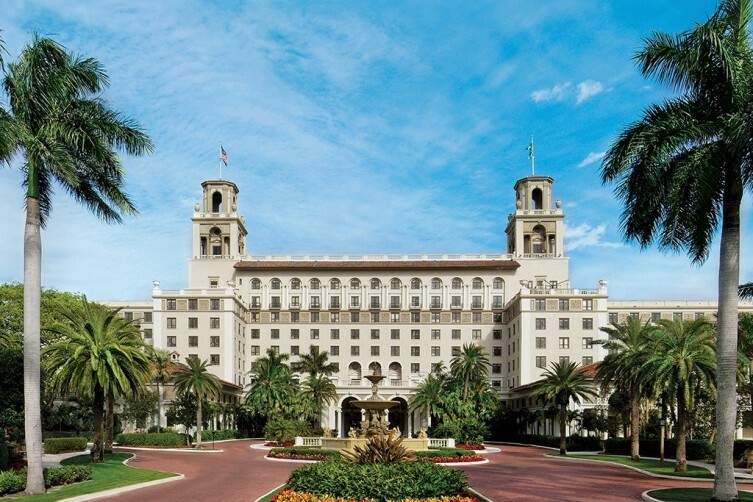 It’s no wonder why The Breakers continues to be the juggernaut of luxury resorts in the Palm Beach area. What can you say about Key West that hasn’t already been said? It’s the farthest away you can get from your worries before having to trek 90 more miles to Cuba. It’s a place where history is embraced and celebrated, where the old becomes young and being young never gets old. Key West is an anomaly and Casa Marina is a place that takes comfort in that. Established in 1920, Casa Marina is as timeless and iconic as its home. 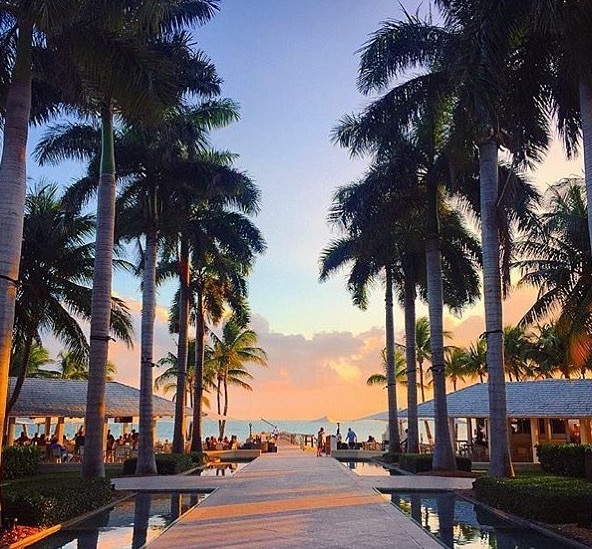 Being the only private beach in Key West, some perks are a given— perks like two sparkling outdoor pools with views of all the Florida Keys, a Spa, water sports (such as scuba diving, deep-sea fishing, snorkeling, and parasailing) and the ability to just rent a bike and head for Duval Street. Casa Marina is Key West at its purest. Fort Lauderdale does not always get the respect it deserves. Not only does it have over 23 miles of beaches that have six beaches within them, but it is also home to a bubbling art scene that brings in art districts and festivals throughout the county. Fort Lauderdale is more than the city above Miami and the county is making sure to prove that with the recently renovated W Fort Lauderdale. 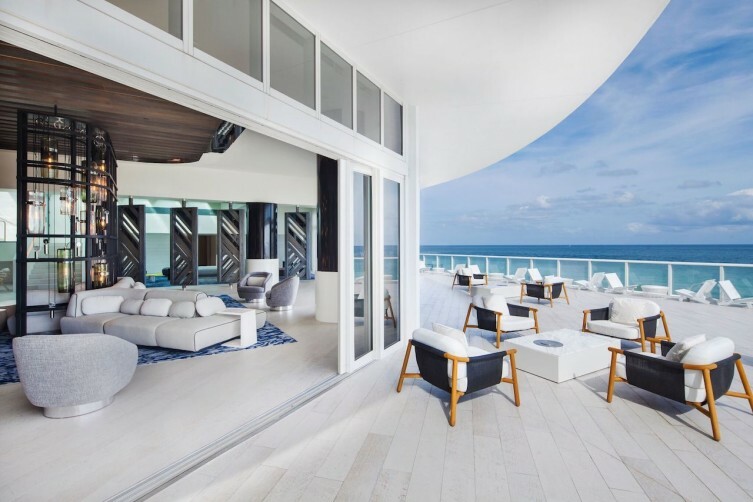 The $55 million renovation has reinvigorated the look and feel of W Fort Lauderdale that now blends the energy of the area with the calm and cool beach breeze. 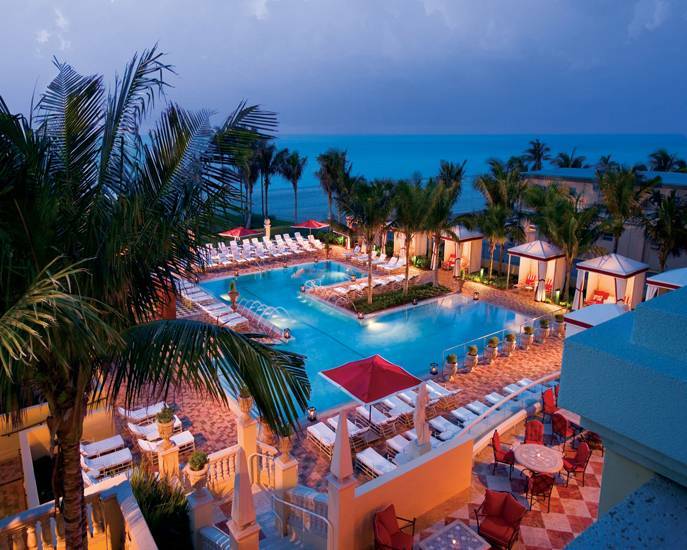 The oceanfront hotel contains a rooftop pool, award winning steakhouse (STEAK 954), Bliss Spa, and is just steps from the underrated Fort Lauderdale beach. 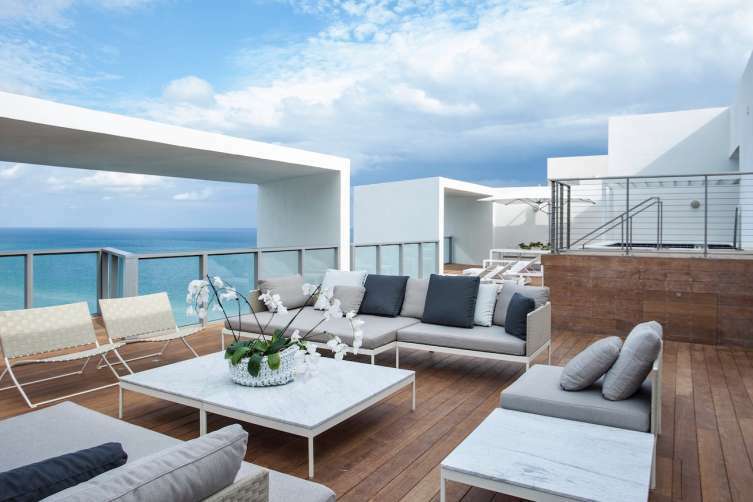 W Fort Lauderdale looks and feels like a city embracing its prowess. If Florida is the holy land for beach getaways then Miami is the Mecca. Miami has everything you could ever want. Wynwood and the Art Deco district provide an artistic flare, Lincoln Road and the shops at South Beach enable your shopaholism, and almost every nightclub seems to be hosting a big DJ or performing artist. All walks of life have something to look forward to in Miami and W South Beach drives that point home. 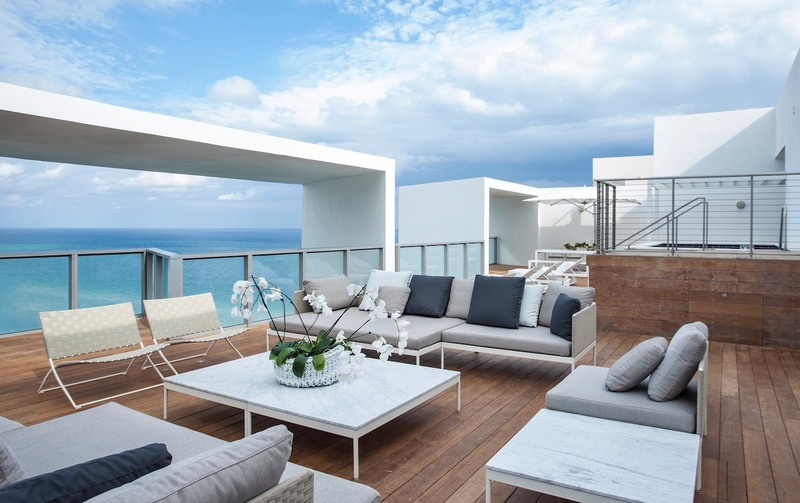 With a Bliss Spa, rooftop tennis court, outdoor heated pool, a water sports and activities center, and South Beach being right outside your front door everything Miami has to offer can be found both inside and out. Sometimes taking advantage of everything Miami has to offer can be overwhelming. Sometimes all that’s needed is the sun, beach, and ocean breeze. Acqualina is all about that that tranquility. Just a little off the coast, a few miles from North Miami beach, Acqualina is the epitome of relaxation and escape. With a 20,000 sq. ft. spa facility, featuring state of the art treatment rooms, healing heat and water rituals, and an oceanfront outdoor spa swimming pool Acqualina focuses on the calmer things in life. 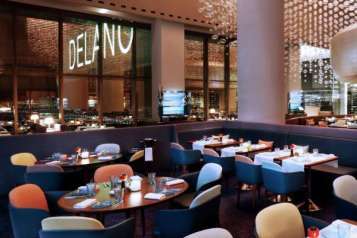 The diverse nature of South Florida does lend to some cities adopting a persona that’s foreign but is treated as familiar. 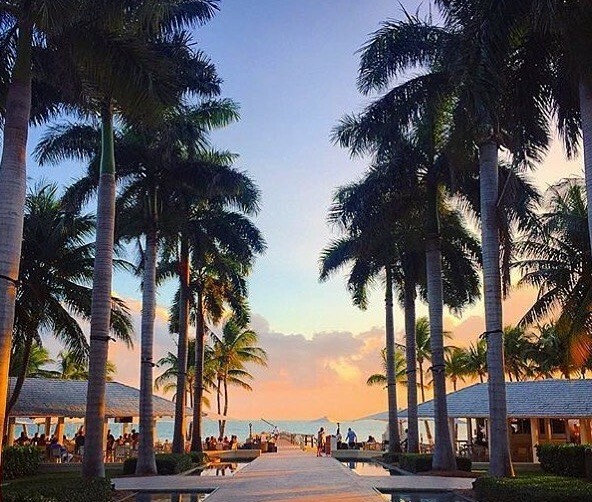 Key Biscayne adopts the laid back and picturesque Caribbean spirit in one island. The Ritz-Carlton in Key Biscayne does the exact same thing in one hotel. With globally-inspired dining destinations, luxurious spas and fitness centers, golf courses, tennis centers, and the opportunity to hit up downtown Miami in minutes Ritz Carlton is relaxation that’s foreign yet familiar.